Today's homeowners are spending more time than ever outside their homes in pursuit of rest, relaxation and good times. As the line between the indoors and out continues to blur as kitchen move outdoors and summer parties easily migrate from the deck to the patio and inside the home, here are a few ways you can use tile to bridge the ever decreasing divide. 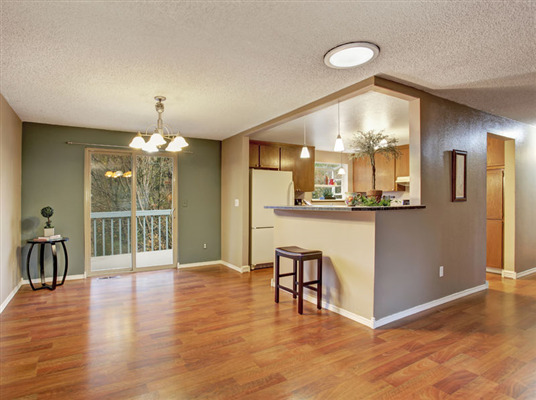 At UB Hardwoods, we pride ourselves on bringing your ideas to life. Creating a unique entryway that shows your personality is a fun way to brighten up your home and give your visitors a great first impression of your home. 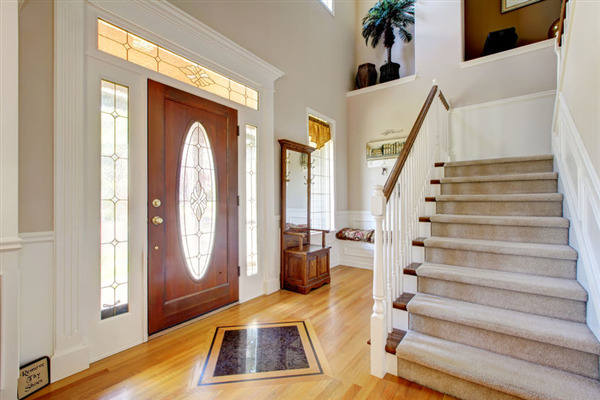 Below we’ve listed out a few ideas to help you get started on your home entryway redesign! 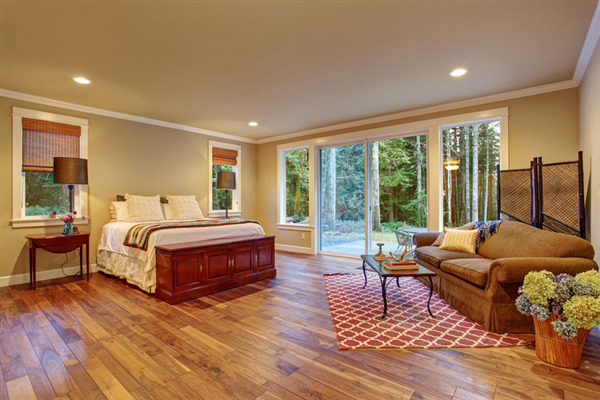 Removing a stain from carpeting is bad enough -- but what do you do if your hardwood flooring gets stained? 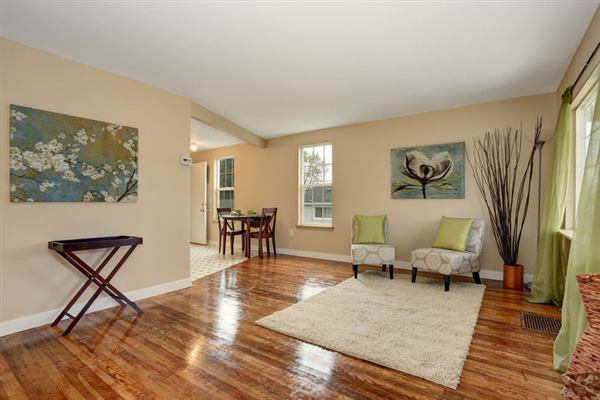 Hardwood floors, even when polished, do have a somewhat porous surface. If stains are allowed to set, they can be very difficult to remove. It's important to act quickly when a stain does occur... and to call the professionals if needed. So, you’ve installed a new hardwood floor. 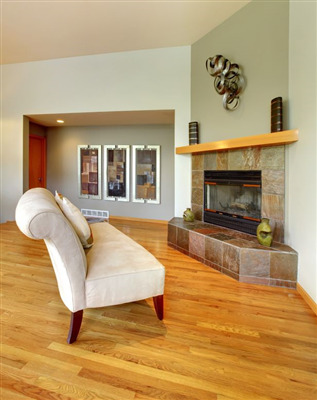 While your hardwood flooring is durable, laminated and looks great, you’ll need professional assistance to make sure it’s cared for. 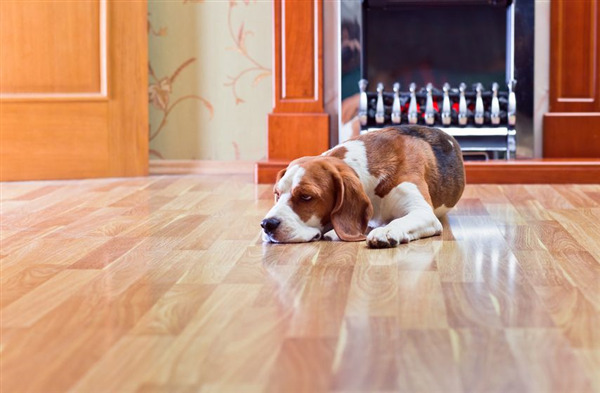 Unfortunately, hardwood floor care isn’t enough. 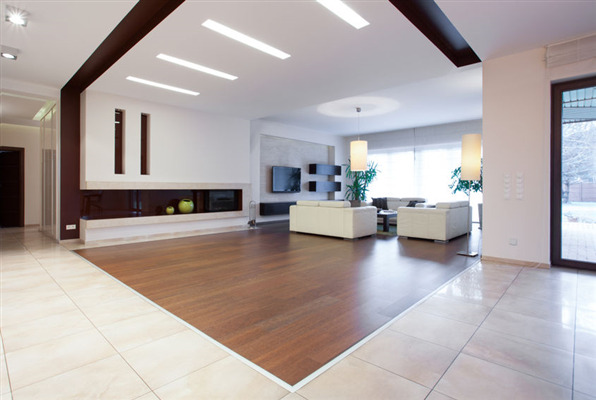 Whether you’re planning to invest in hardwood floor refinishing, a new installation or other flooring option, you’re better off preventing damages—rather than repairing them. 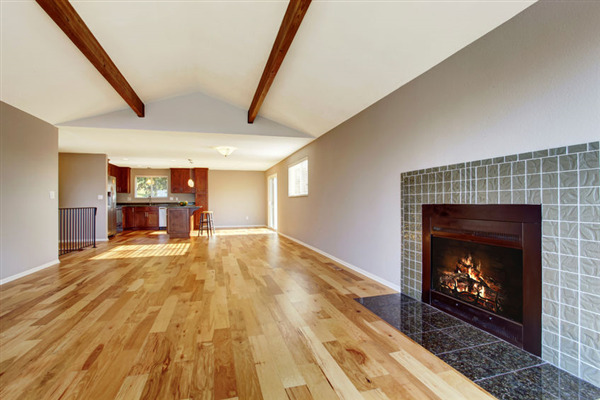 Check out the five biggest dangers to hardwood flooring below, and safeguard your investment before it’s too late.